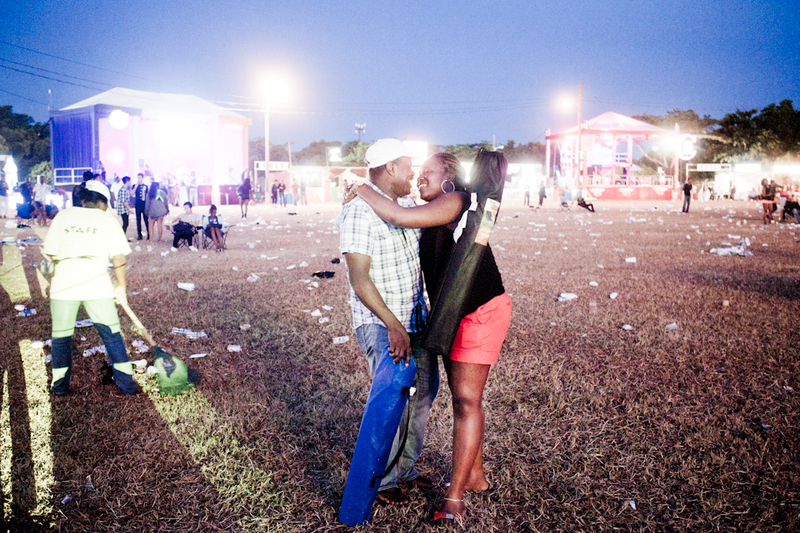 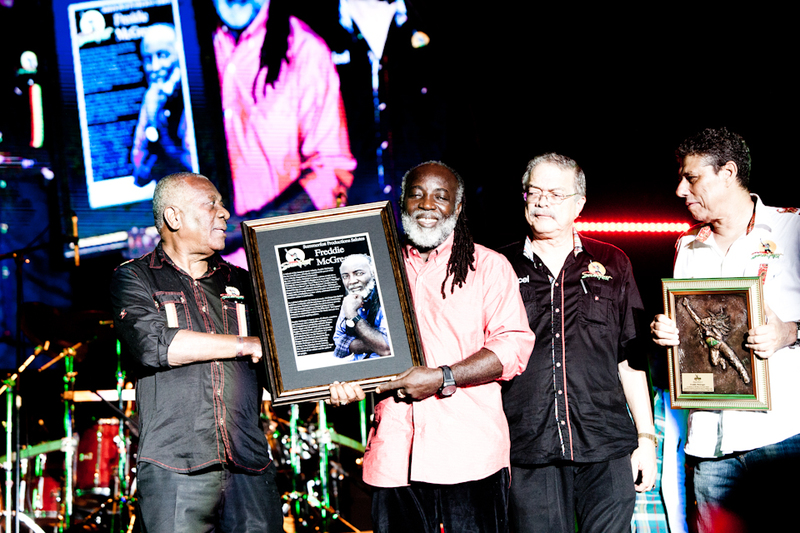 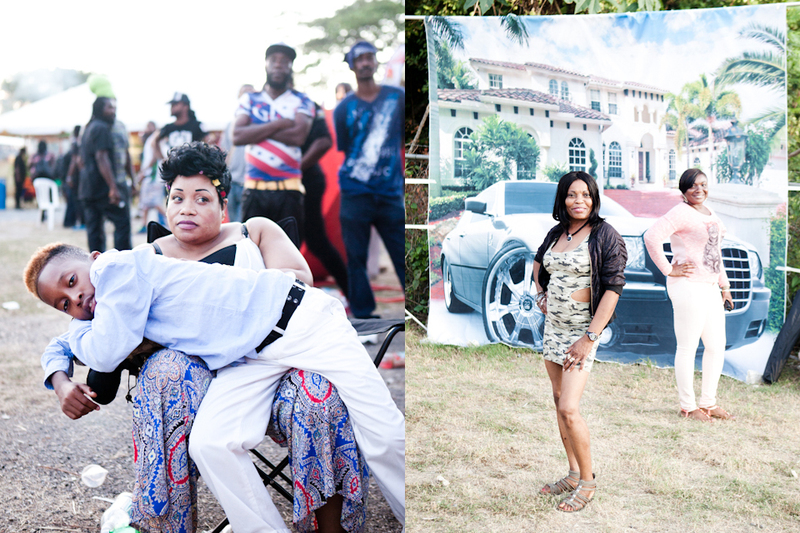 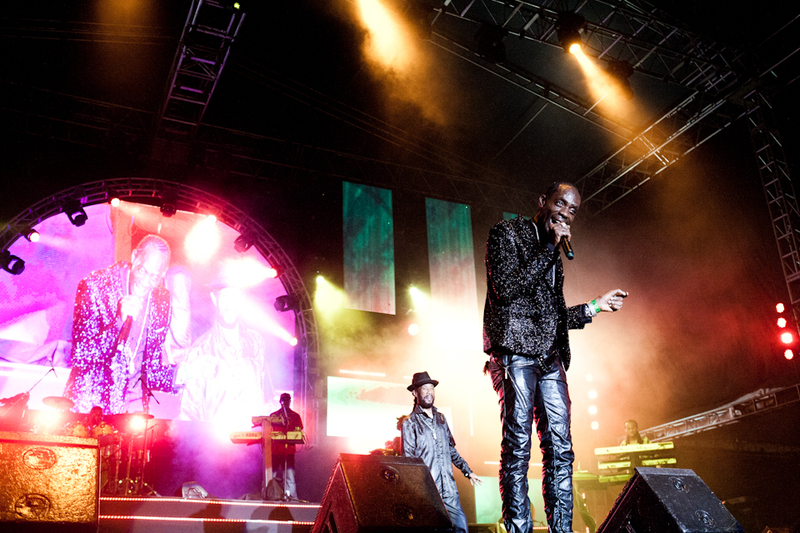 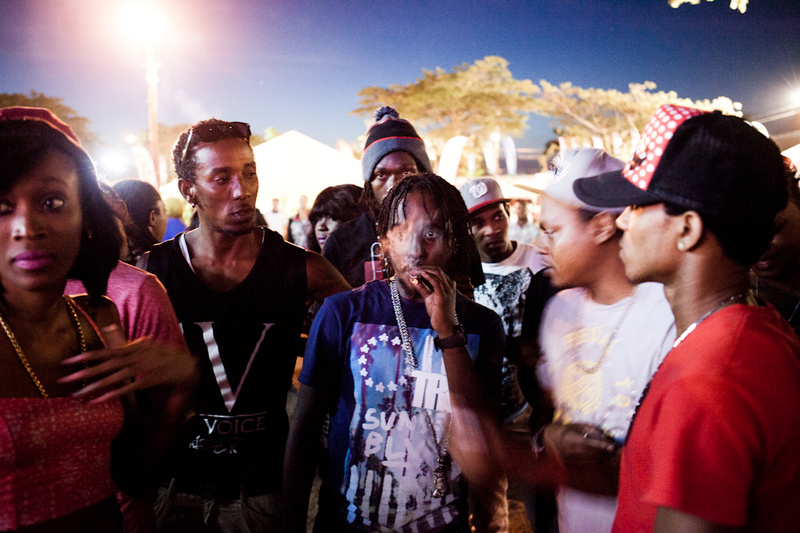 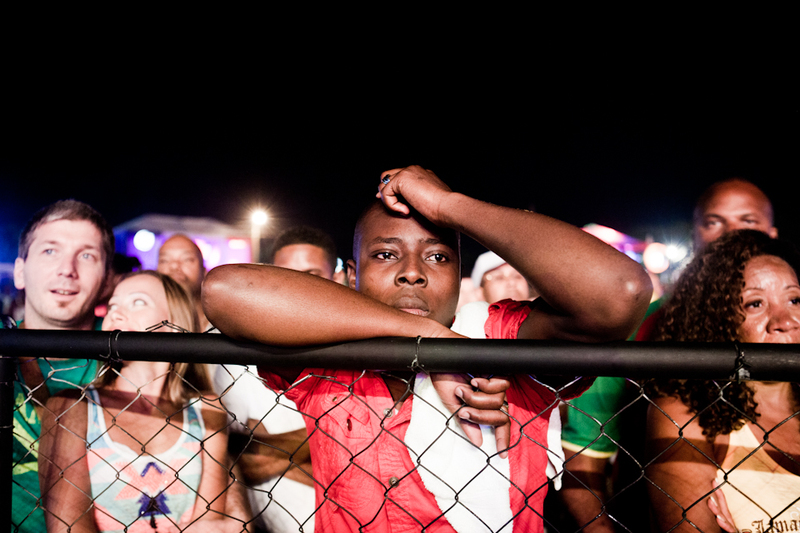 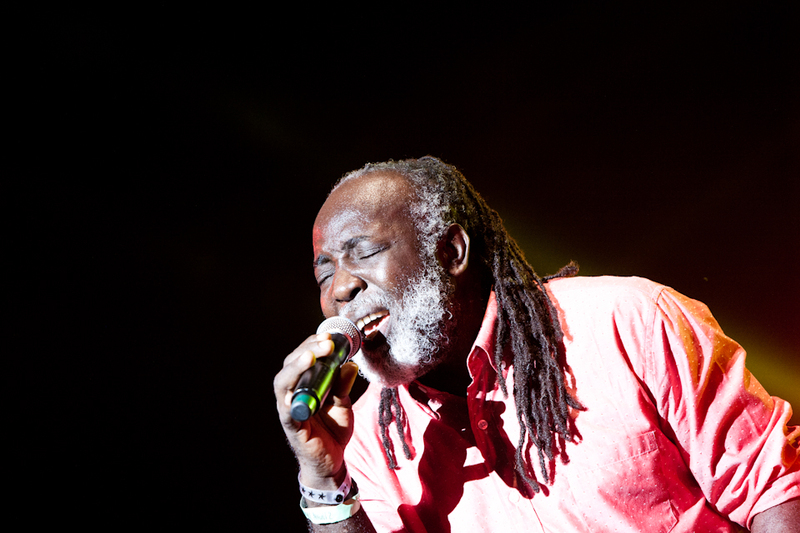 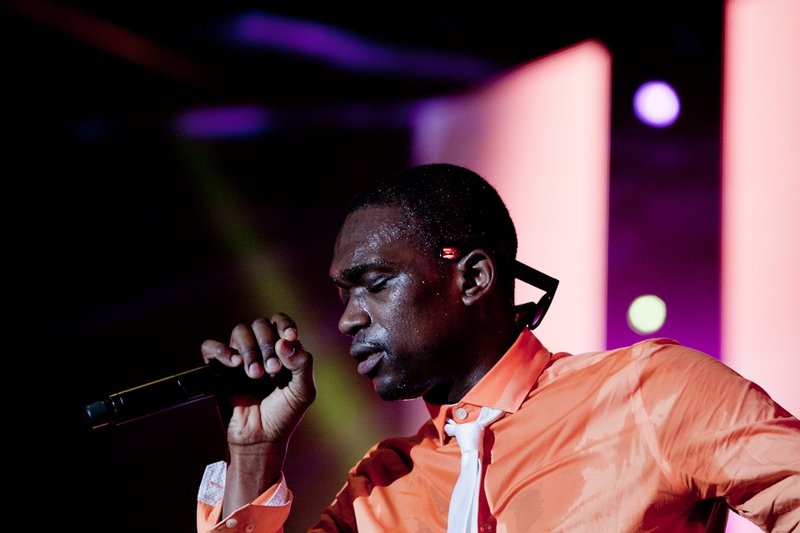 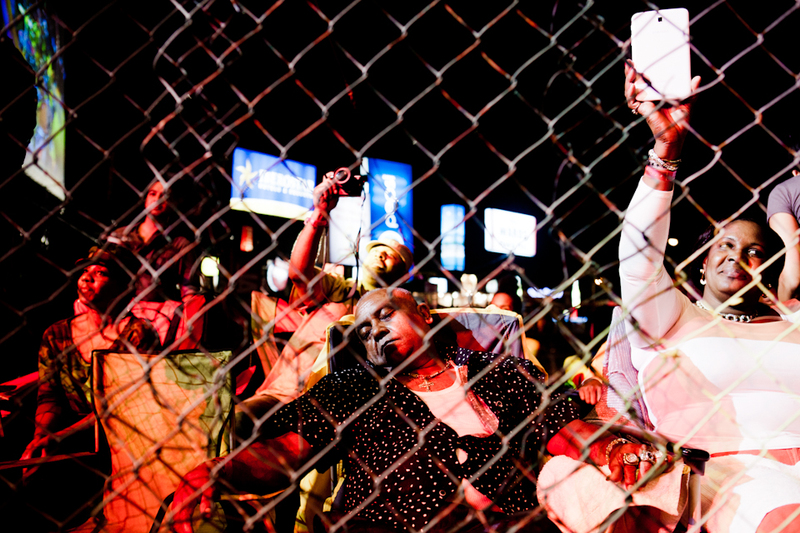 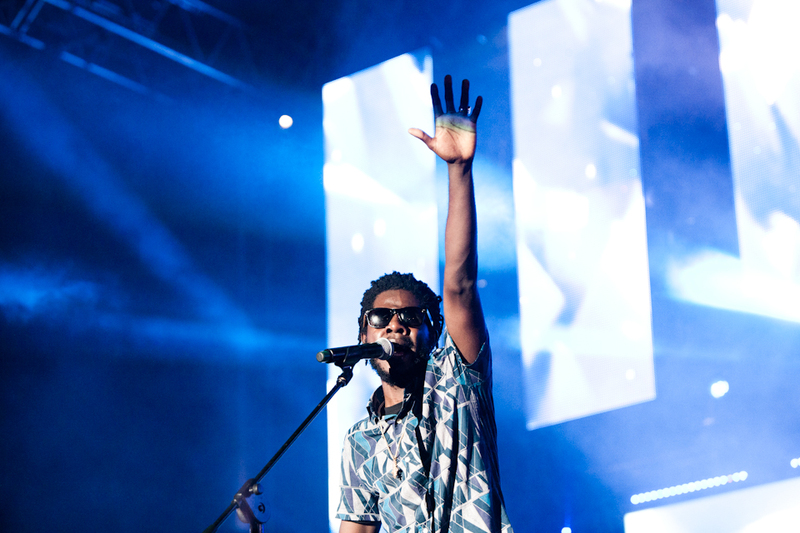 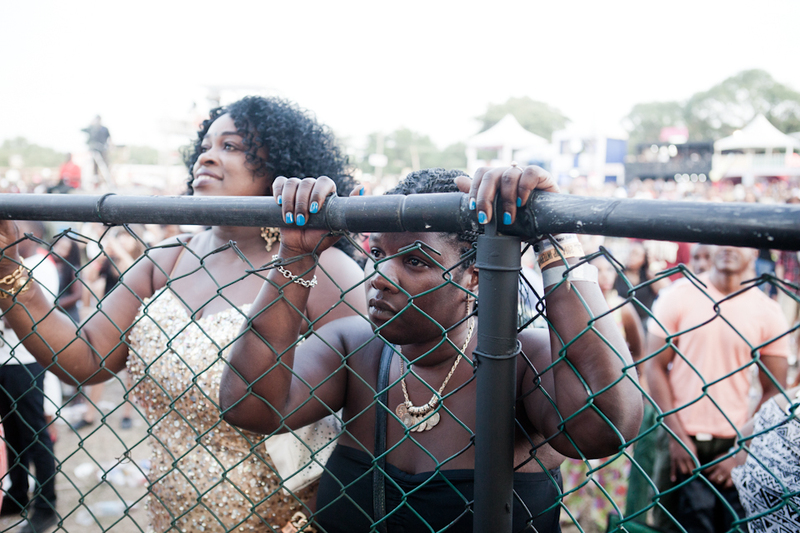 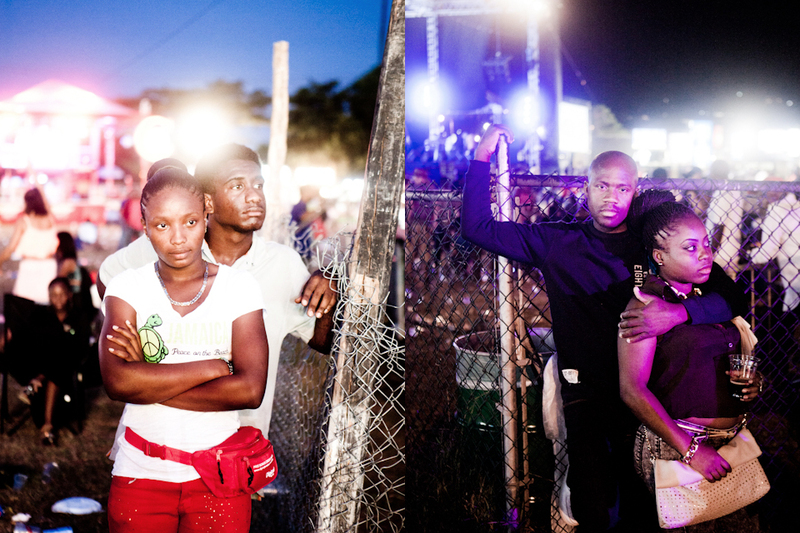 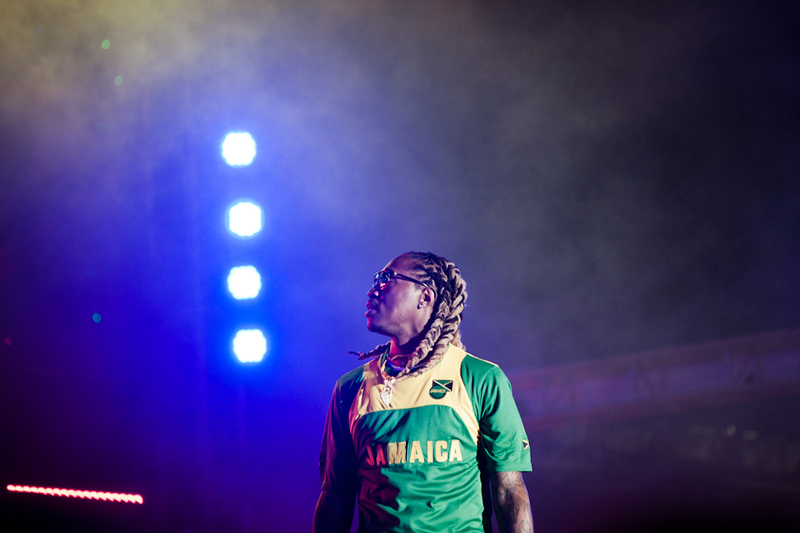 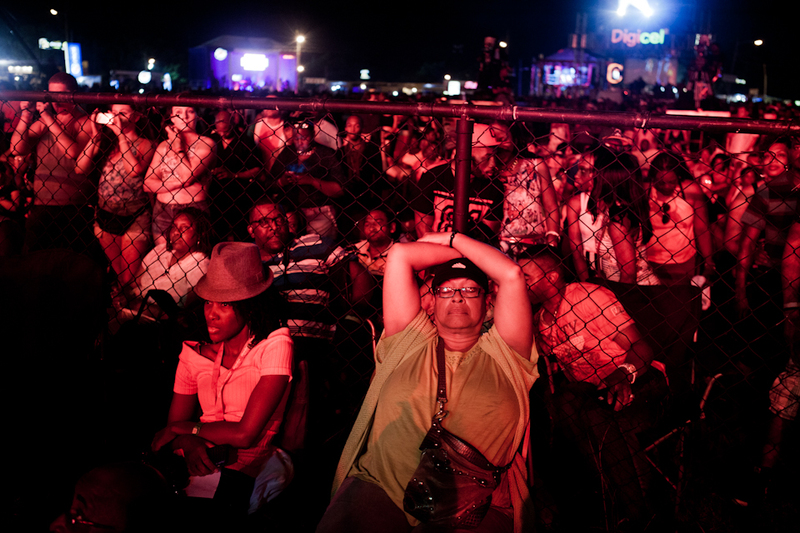 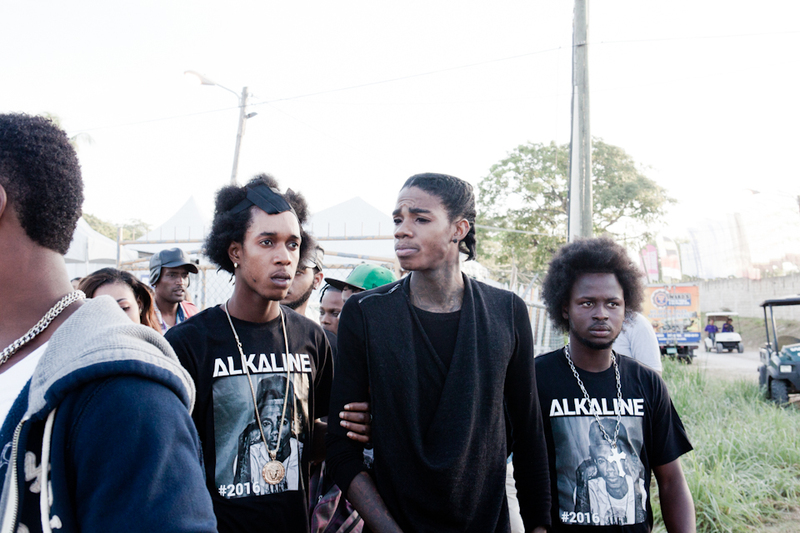 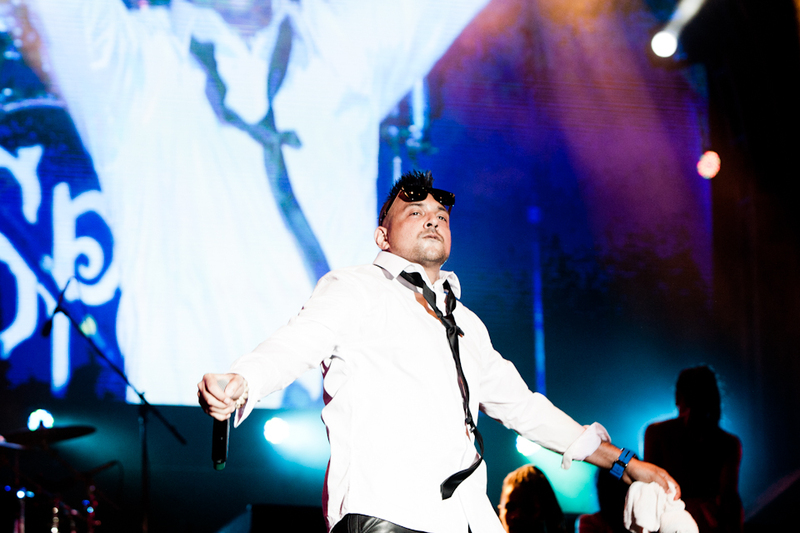 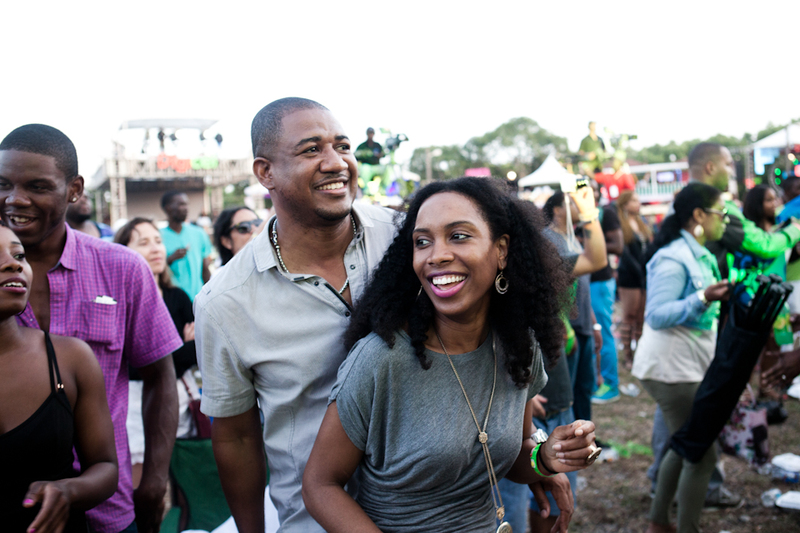 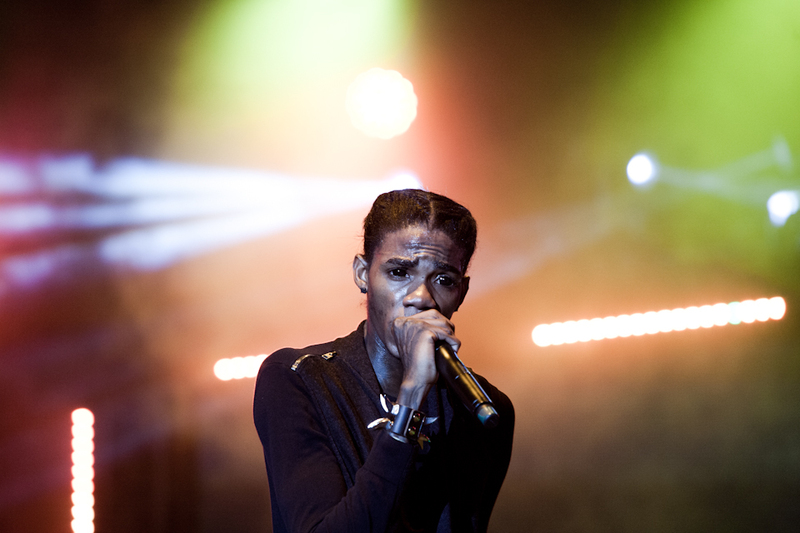 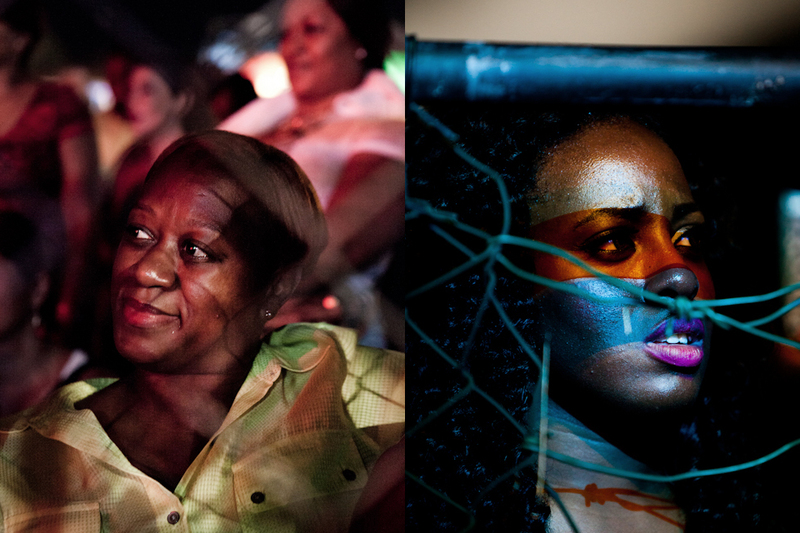 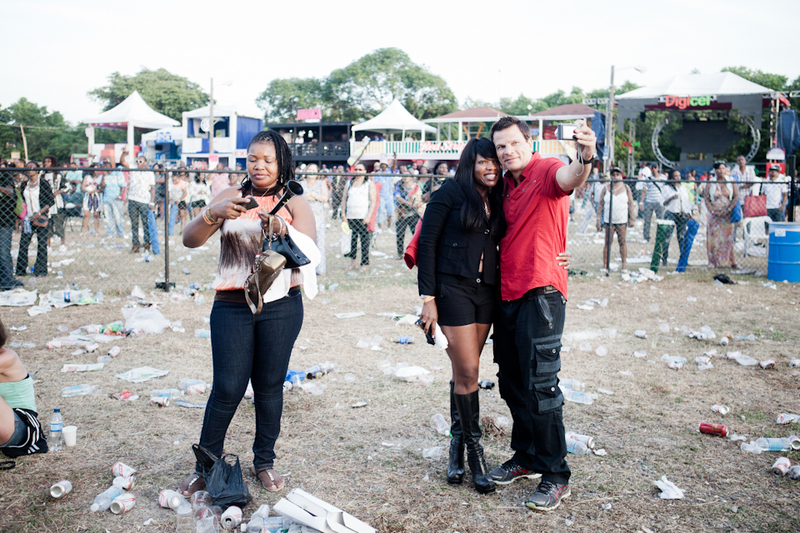 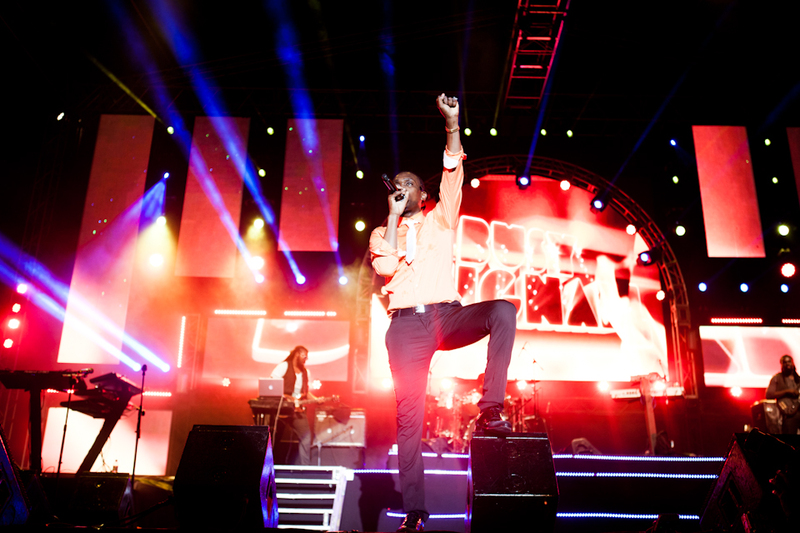 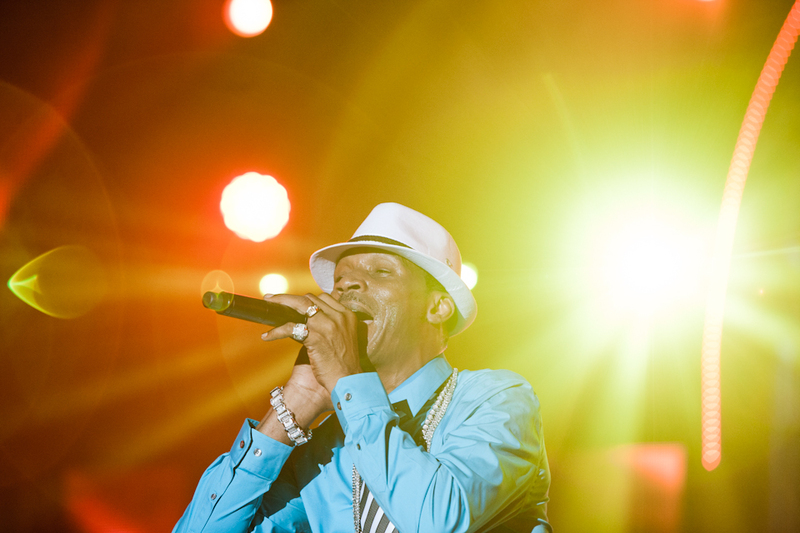 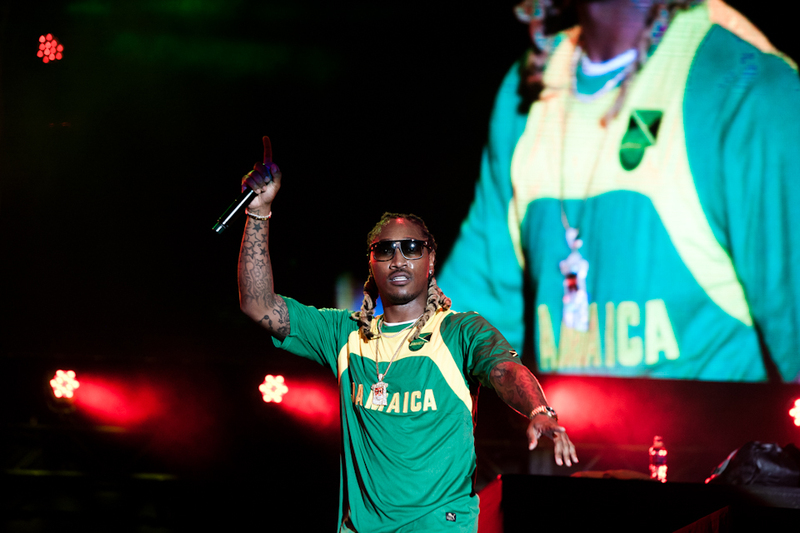 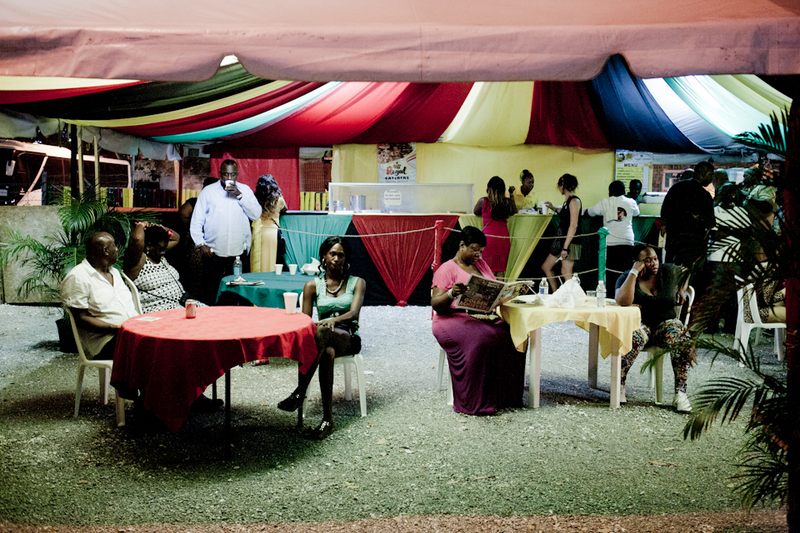 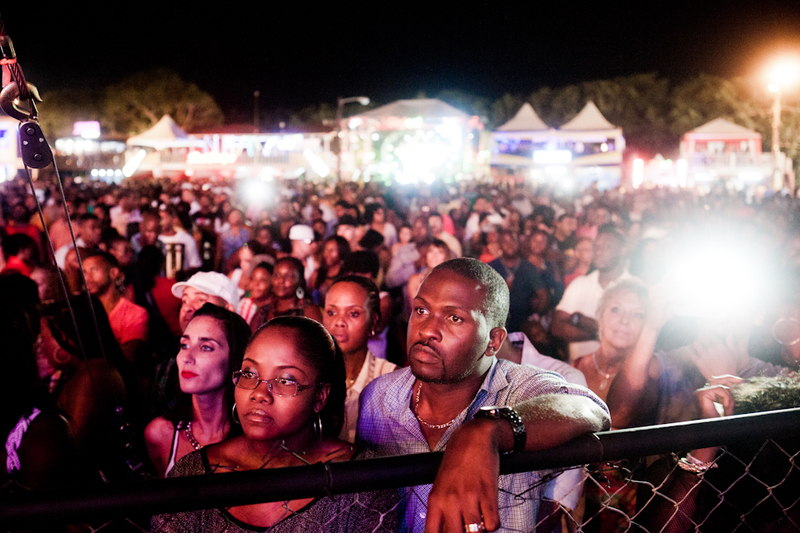 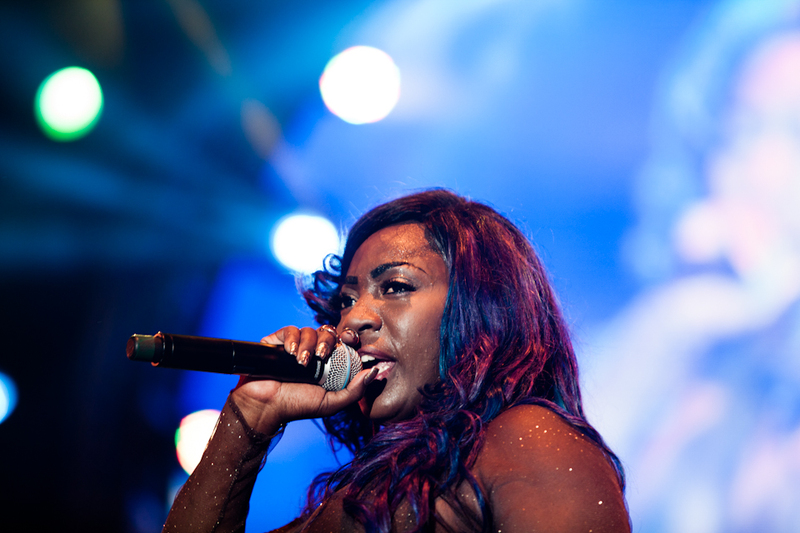 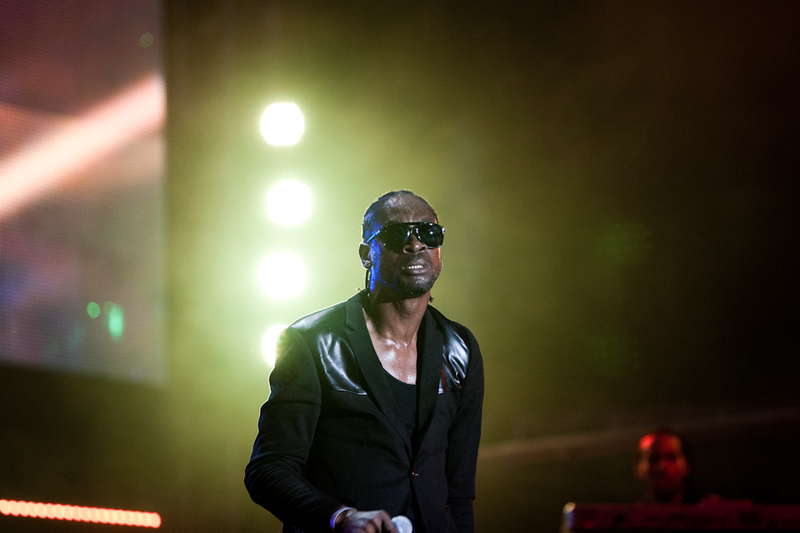 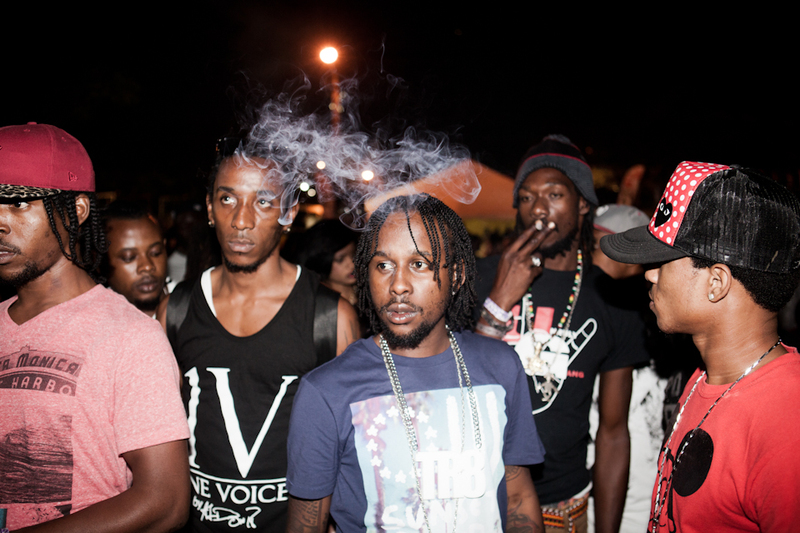 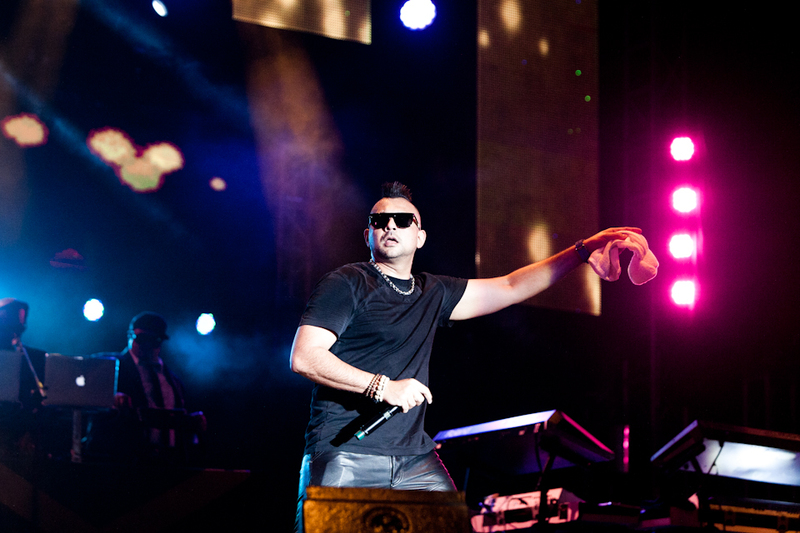 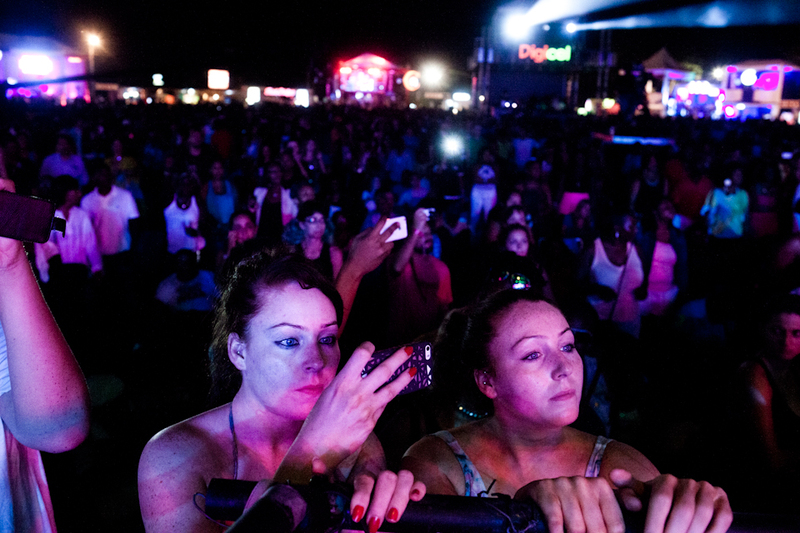 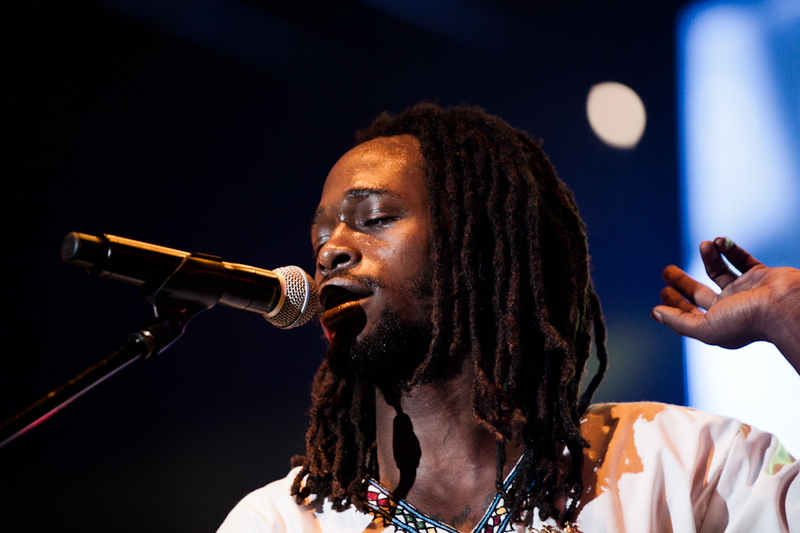 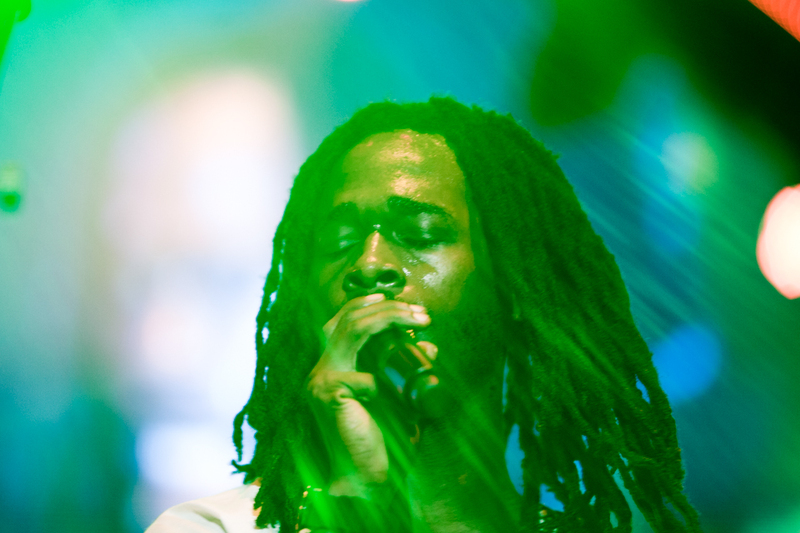 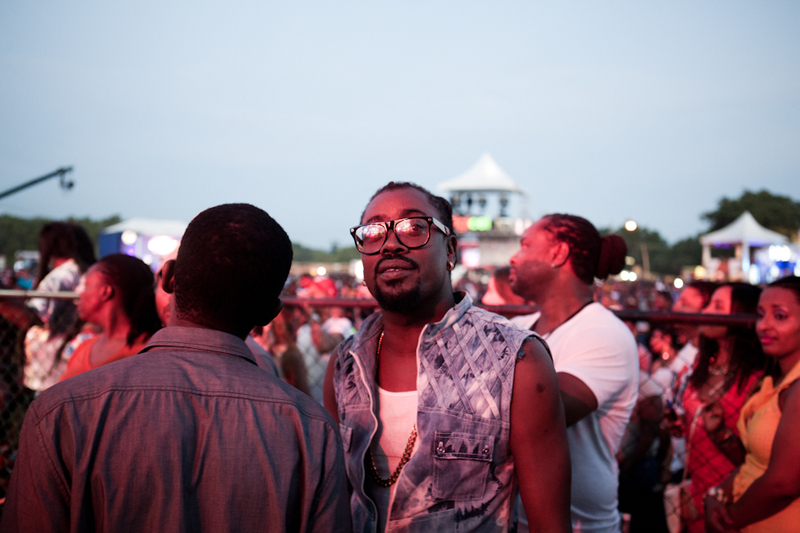 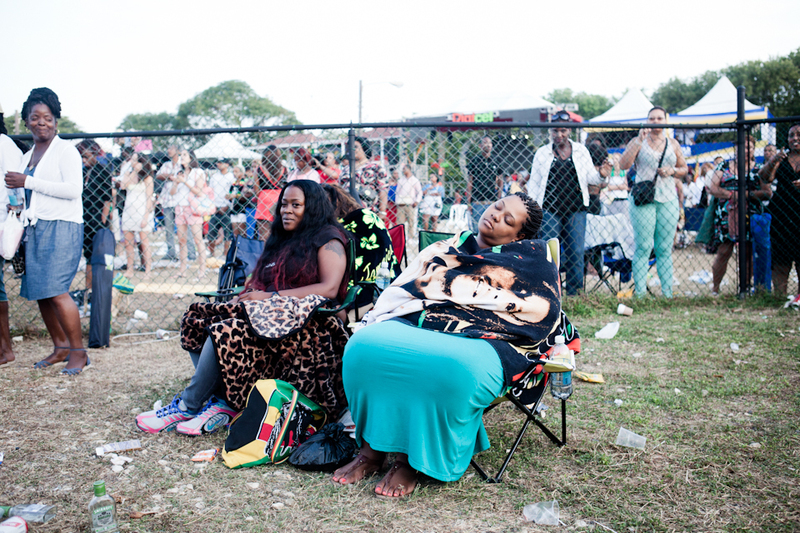 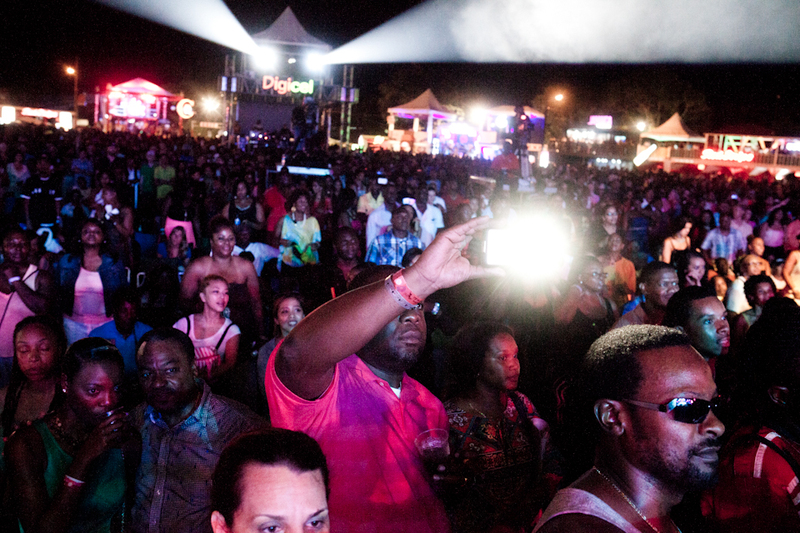 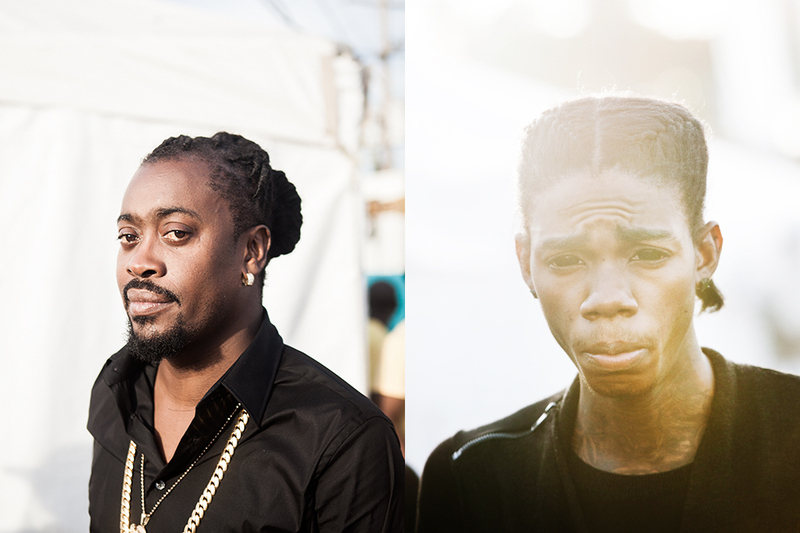 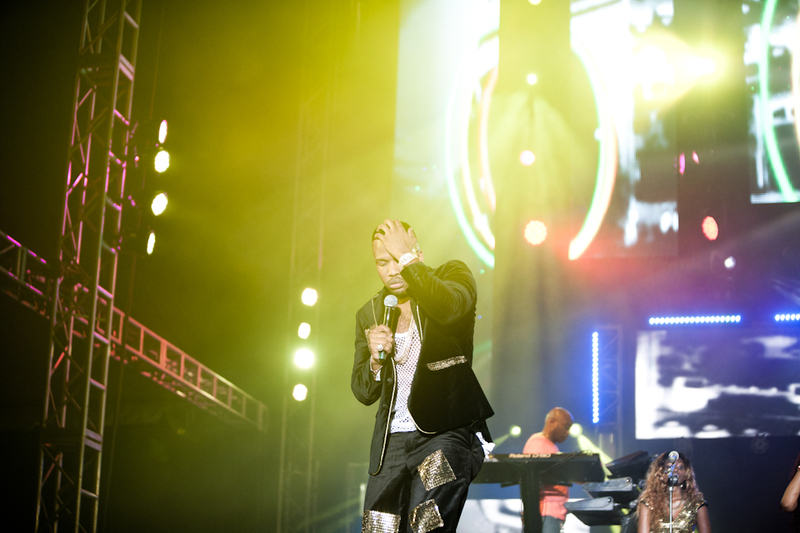 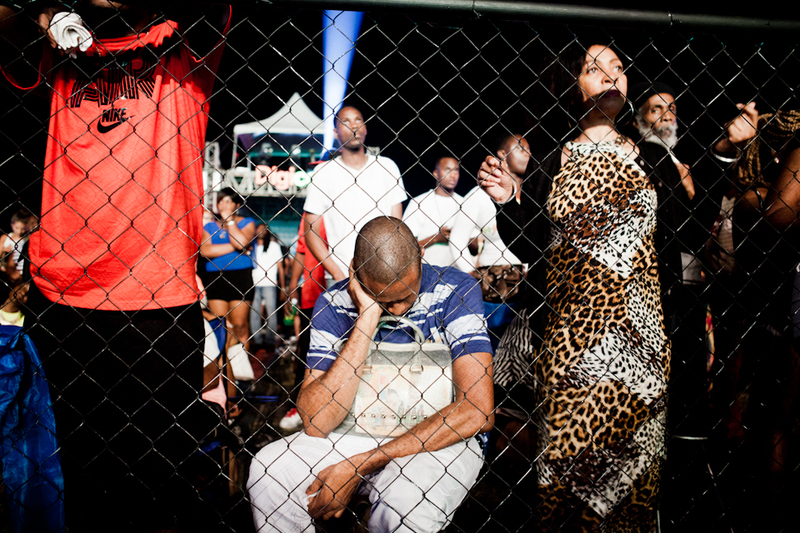 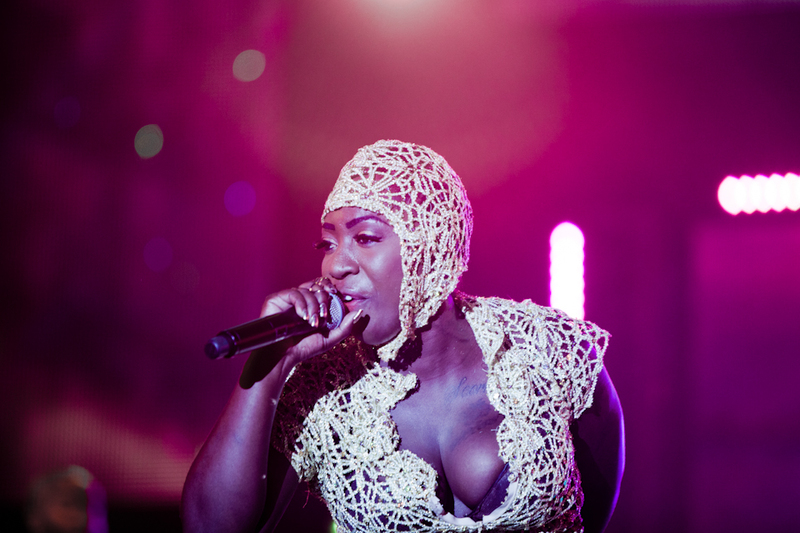 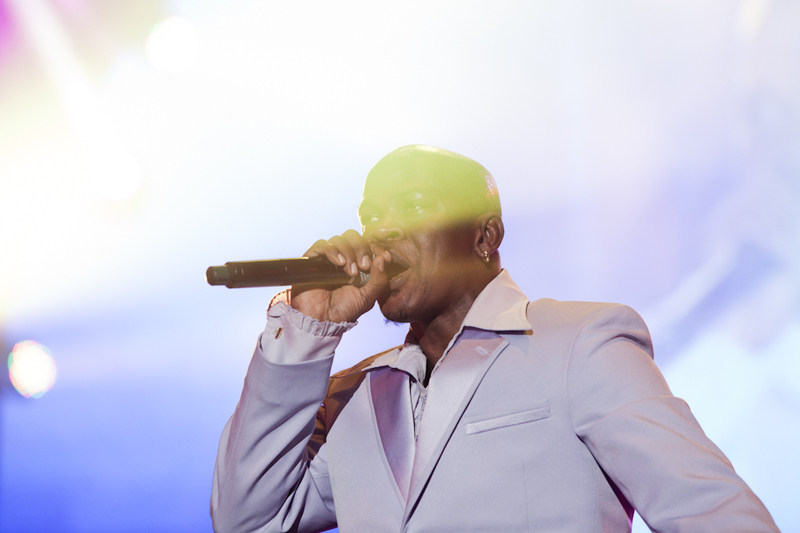 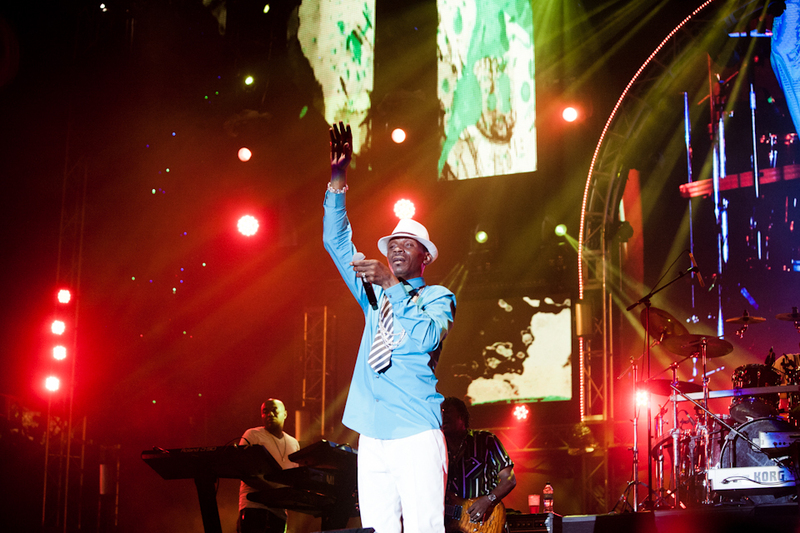 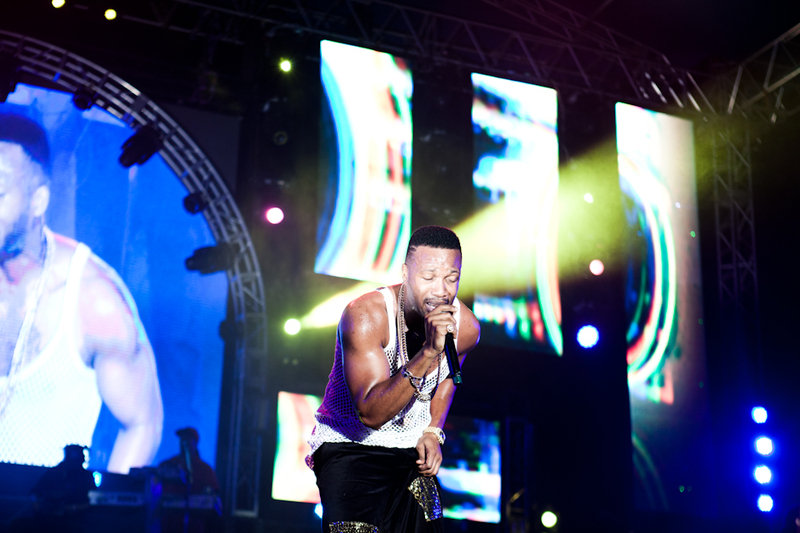 Last week, we sent a photographer to the warm waters of Jamaica to capture Reggae Sumfest in Montego Bay. 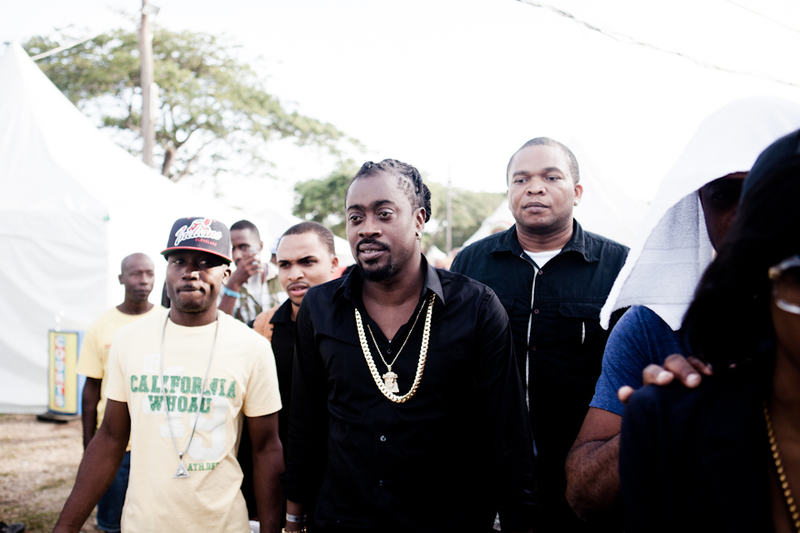 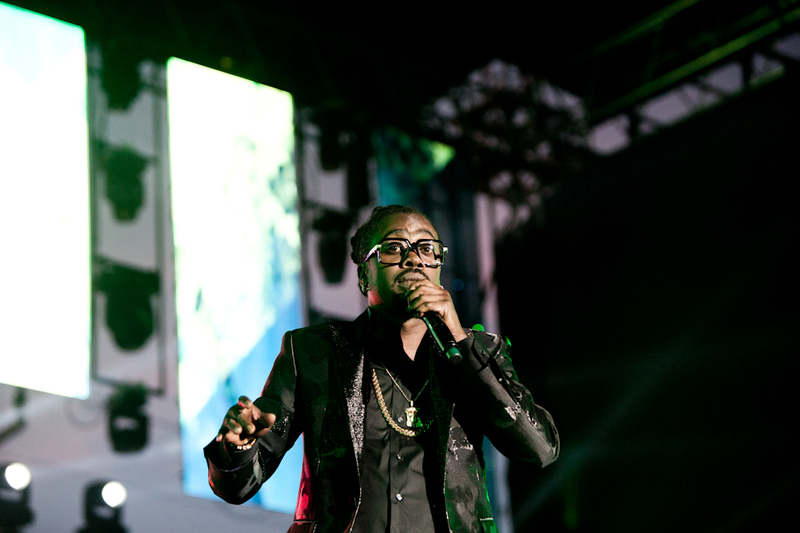 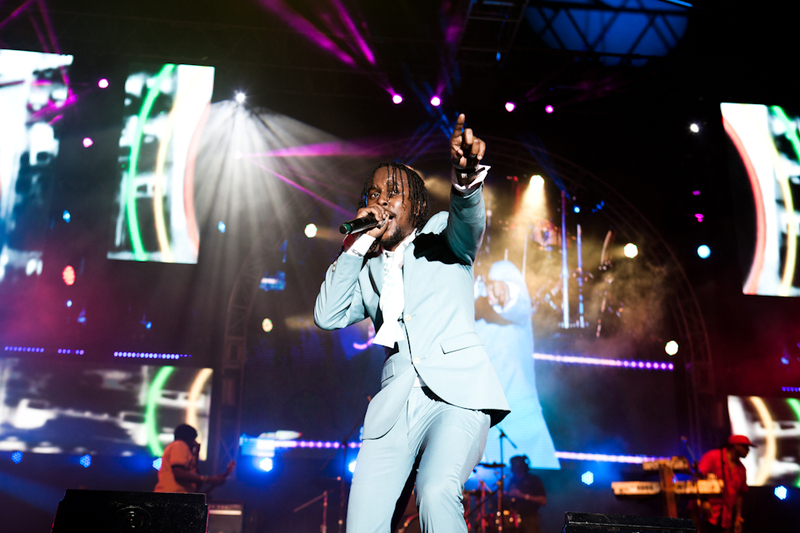 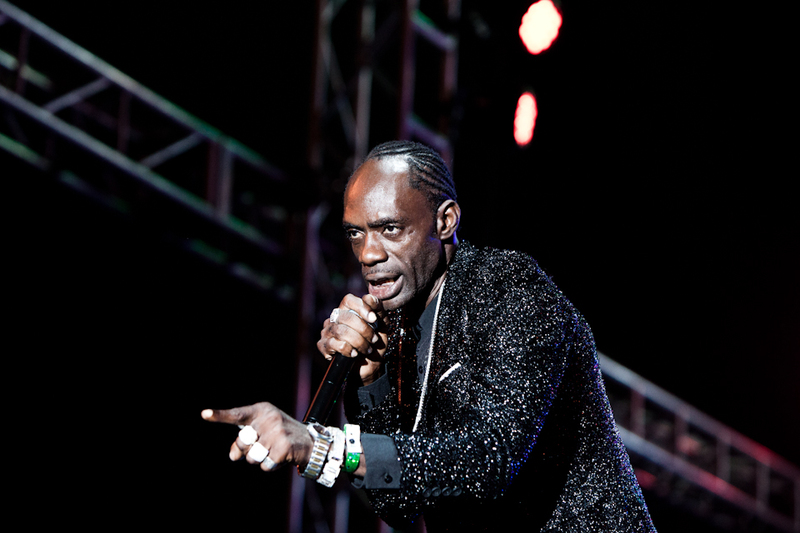 The six days of nonstop jamming featured artists like Busy Signal, Sean Paul, Jason Derulo, Future, Chronixx, Alkaline, Ninja Man and FADER 2014 Summer Music Issue cover star Popcaan, among other greats like the legendary musician and producer Freddie McGregor. 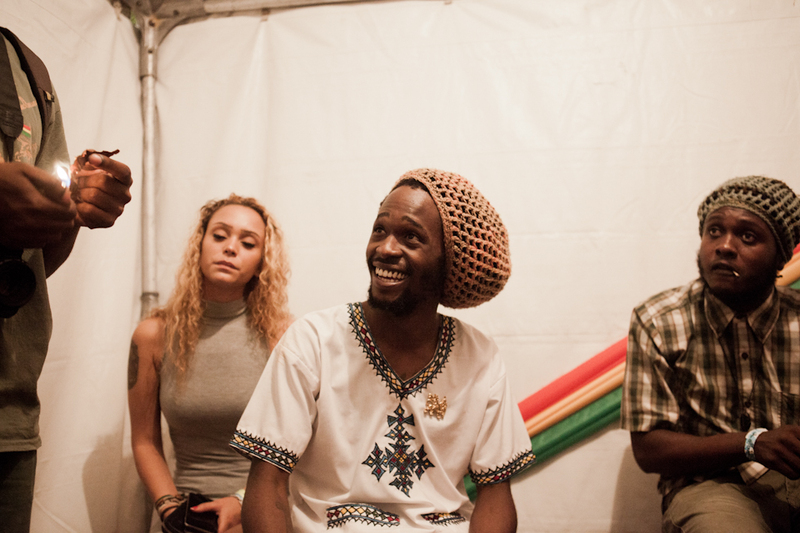 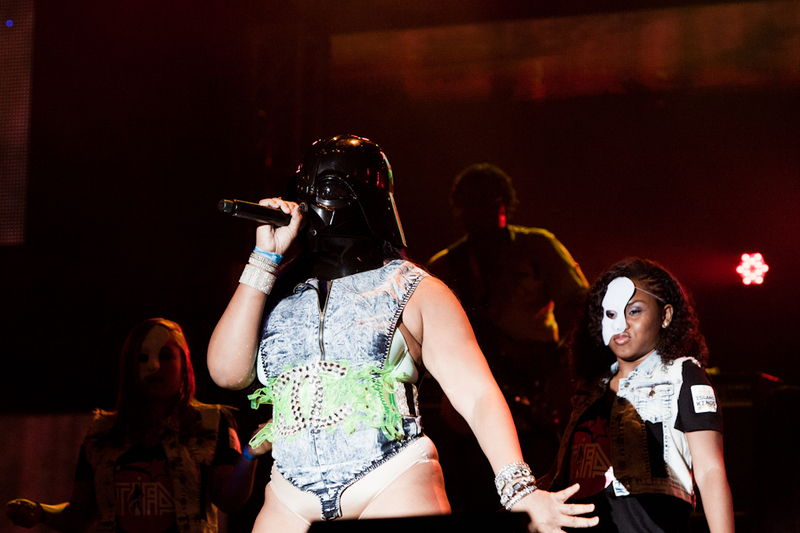 Scroll down to see photos of the artists and their fans doing their thang.